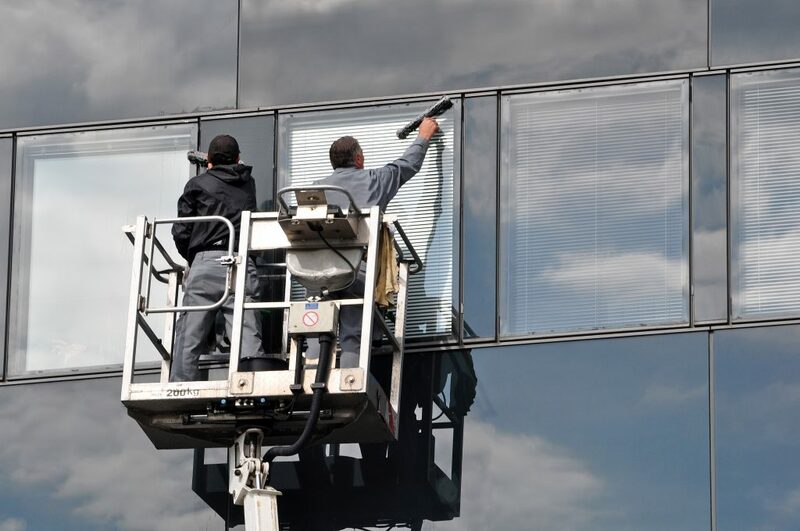 Hafren Services clean high level fascias and windows of buildings in and around Carmarthen. Hard to access high level windows and fascias attract grime that rapidly builds up. We employ specialist equipment and procedures that enable us to clean those fascias and windows that are often beyond reach. For more information or a no-obligation quote, please contact our professional cleaning experts today on either 01686 625551 or email info@hafrenservices.co.uk.